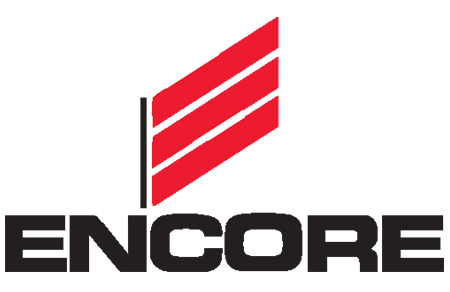 PowerFixers LLC is an authorized distributor of Encore, Redmax, Tanaka, Wordlawn, Kohler, Oregon and Jonsered and other quality brands. 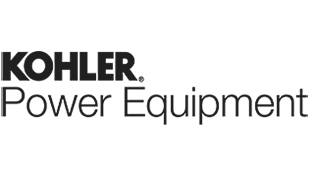 We stock, sell and service a wide variety of new products to meet your outdoor power equipment needs. PowerFixers LLC always offers a good selection of used and reconditioned outdoor tools and power equipment. We also buy and trade good condition used equipment. 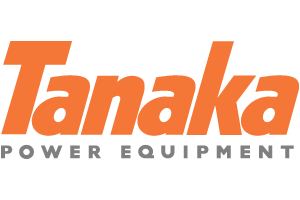 Have some older equipment that has stopped working or equipment you just don't need anymore? Just drop it off at PowerFixers for recycling. It is free of charge and will keep it out of the landfill! We will even pick up larger equipment for free. We offer pick-up and delivery service for an additional fee. We are a lawn mower and small engine repair shop with over 20 years of experience. We literally repair anything with a small engine, from lawn mowers, zero turns, leaf blowers, weed eaters to ATVs and scooters. You name it, we fix it. We also buy and sell new and used small engine equipment. In addition to repairs, we have some rental equipment available for 4 hour rentals and up. Come by or give us a call for more info.